Is This Manchester United Superstar Actually Happy At Old Trafford, Will He Stay? Paul Pogba’s unstable stay at Manchester United has sparked a possible Juventus reunion as Mino Raiola ignites another possibility. The one time expensive player in terms of sealing a move from Italian champions to Old Trafford, Paul has now shifted from his staggering best to seeking a revamp of the sinking career. His £89m switch interrogated a tremendous success at Manchester United in the time of his coming as the Premier league’s juggernaut prepared for the recovery phrase to their old glory. That was that. 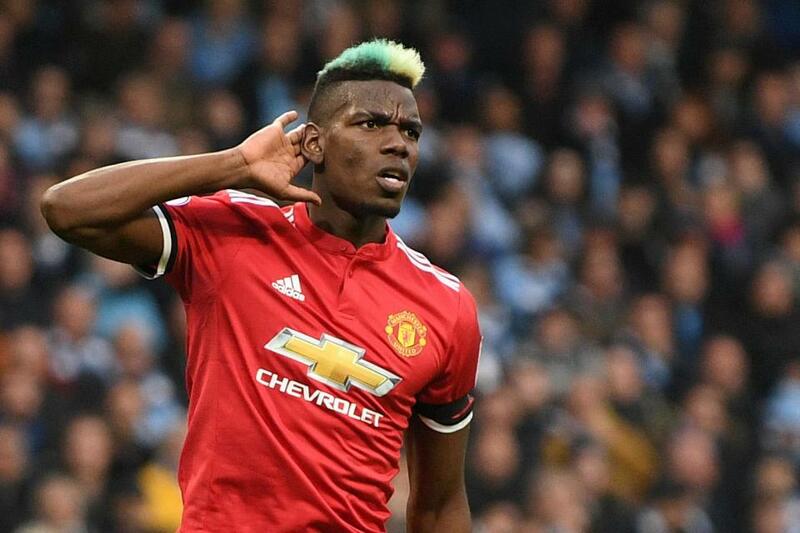 Pogba’s record move went down in the history books with the expenses and all but the Frenchman failed to remodel the United we know all about. 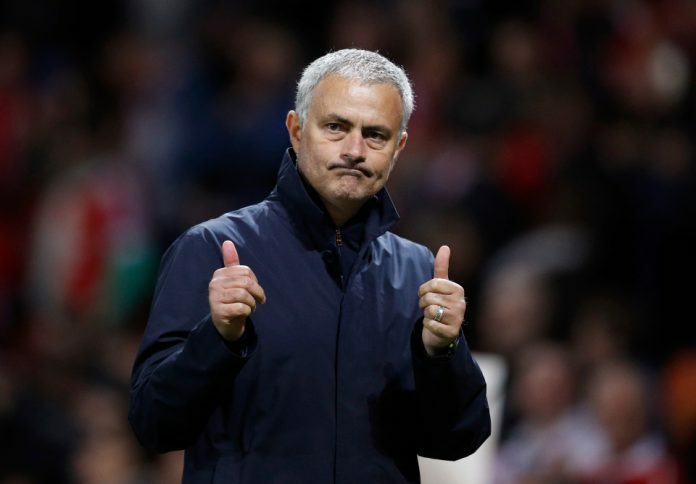 The deal in the summer window of 2016 materialized under wishes of Mourinho, assigned in the same year to take the club forward in well worthy manner once again. Despite making huge headlines throughout the period, Pogba sediments into critics. The midfielder managed 13 goals and 14 assists in 64 appearances but failed to make the decisive cuts in matches. And now two seasons went out of the corridor and the World Cup winner is still striving for his best show. In fact, his fluctuating form came as a result of Jose’s cripple tactics to play a defensive system. With quality and class both in his disposal, Jose never really managed to turn his tactics around and get the understanding of his players. This caused a lot of frustration as the team completely switched from its attacking brand of football, enjoyed earlier, causing some attacking brilliances to either get separated or in dispute with the manager. Obviously, Paul became a victim of it. The kind of play the attacking midfielder enjoyed under Massimiliano Allegri was completely shattered with no time for recovery phase. There, he used to take controls in his hand to enjoy the freedom he had to uphold team’s attacking intent. Over here, things are different. Mourinho bought play-maker like Mkhitariyan and blocker like Nemanja Matic to ease up the pressure but all in vain. Paul stayed in the same custody. This season, Pogba was given the captain’s armband to shovel off his critics and get down to some meteoric actions as a leader. The solution never materialized. United felt lucky to defeat Leicester in their opening fixture of the 2018/19 Premier league season but two back to back defeats showed their dismantle preparation and Pogba’s less than brilliant captaincy. After the defeat against Brighton on Match day 2, Paul exclaimed that his attitude wasn’t right throughout the ninety minutes, igniting a new theory that he isn’t a Red Devil anymore. With no positive dimension to his career and almost a two season waste, three if this one didn’t click right at Old Trafford, his agent Mino Raiola is adding fuel to the fire of his deemed exit speculations. A possible Juve return is now on the cards. Though Pogba claimed that he will be a United player in the January window, his agent is believed to force a move in the next preseason window. However, Juventus would look a more assertive figure with their domestic dominance turning into European one, if Paul found their elevator. Already boasting the likes of Paulo Dybala, Mario Mandzukic and now the protagonist Cristiano Ronaldo, Paul’s introduction will be massive for the Turin giants. But it is certainly not known that the transfer is a possibility or not. Raiola will sit with the heads of the Italian champions to converse over Paul’s chance to get in the club side by side discussing young prospect Keane’s future at Juventus. Until that meeting happens, it is guaranteed that Pogba will be a Manchester United player for at least a season. Interestingly, United has been drawn with Juventus in the group stage of the Champions league with Paul in the spotlight of the game.